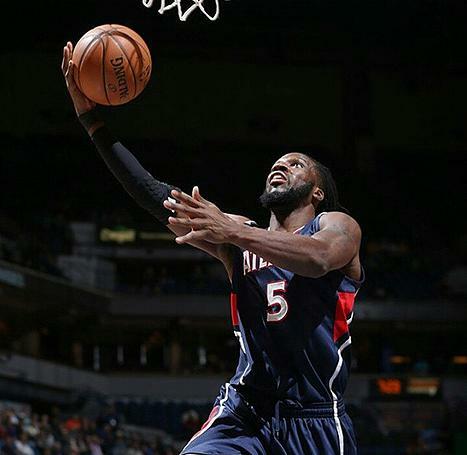 ATL Hawks starting Small Forward, DeMarre Carroll, helped lead the Hawks to a road victory against the Minnesota Timberwolves. DeMarre scored a career-high of 26 points last night. Congrats DeMarre!